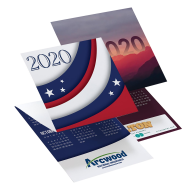 The Mines Press selection of promotional calendars, will showcase your logo and brand all year long. 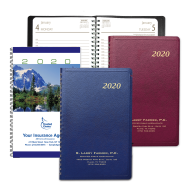 For decades, this time-proven marketing product has been a cornerstone in helping companies, from all industries, generate referrals and achieve their promotional goals, one whole year at a time. 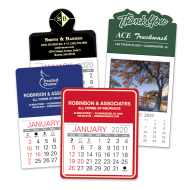 Choose from a variety of custom logo business calendars for any budget! 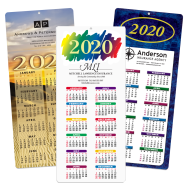 Few marketing products can give your business the profile-raising punch that a promotional calendar does. The reason? 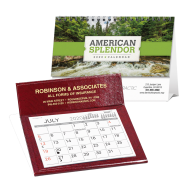 Advertising calendar products are in the faces of your customers and potential patrons for a solid year. These time-proven tools ensure that your brand is visible every single day. 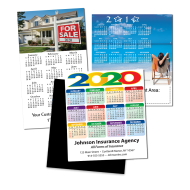 Personalized calendars grace the homes and offices of your customers and prospects for a full year. 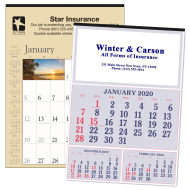 When you advertise with imprinted promotional logo calendars, you create goodwill and guarantee a steady stream of referrals. 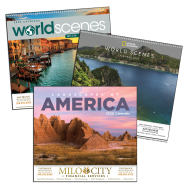 The Mines Press has a variety of options to serve your business’s needs—no matter what your budget may be.